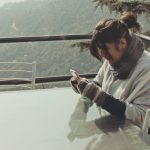 Tubelight Twitter reactions we can’t get over! 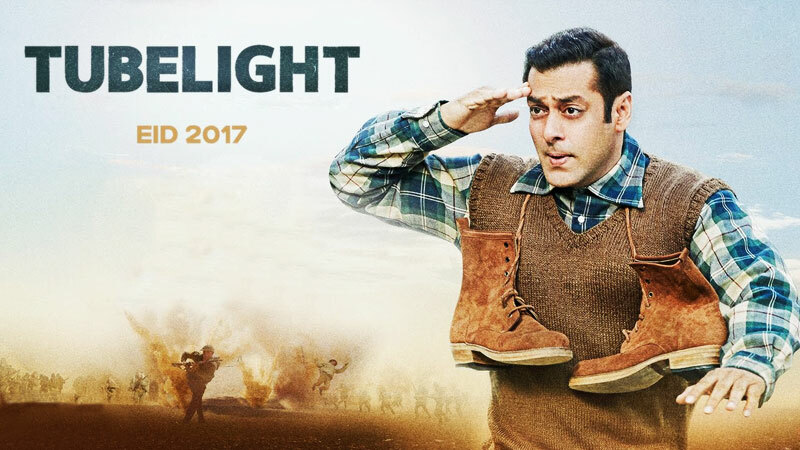 Illuminating the Bollywood buffs especially the fanatic Bhai fans, yesterday social media embraced the much awaited teaser of Salman Khan’s Tubelight for Eid 2017 and let’s just say that Twitterati did not shy away from sharing their opinions. So, let’s take a look at the good, bad and ugly Tubelight reactions. The plot of Kabir Khan’s movie is set in 1962 Indo-China war, oozing of hope and heart, features Khan as the innocent charmer across borders. Chinese actress Zhu Zhu is the leading lady of the film that also features Sohail Khan as a soldier and child actor Matin Rey Tangu. As always @BeingSalmanKhan & @kabirkhankk surpass all expectations each time they come together. Pure Magic! #TubelightTeaser ❤?? "Sab Khush lag rahe hain"